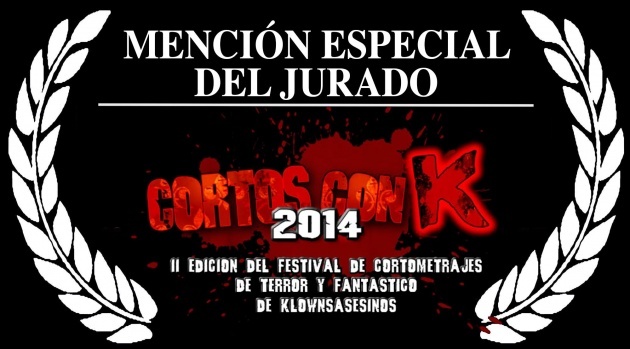 This saturday I travelled to Barcelona to attend Cortos con K, a very nice horror festival from the city. 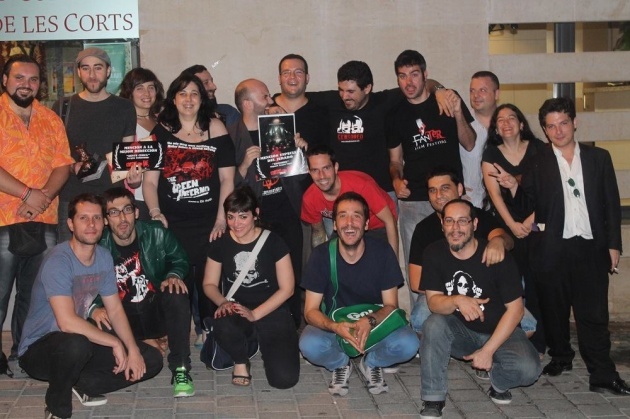 They had already screened Llagas at their last year´s edition, so I wanted to be grateful to them and be there to support it. Also, all the people who were with me at Cannes were there so it was a very nice point of meeting to celebrate and remember such a great event! The great surprise was when the jury gave Sinnside their Special Mention for, and I quote, "its recreation of the children´s nightmares and really frightening images"! It was great and such an honor get our 5th award at this festival! Meanwhile, I´ve been finishing my last fashion film "A little big step", and I´ve sent it to La Jolla Fashion Film Festival, so it can be released at the best fashion film festival of the world! 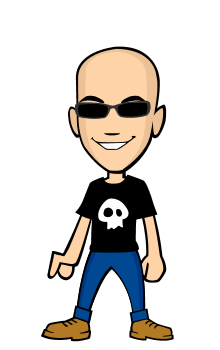 It´s my third project on the festival (together with Eiénesis and Aeterna) so I´m very excited! Congrats! Great news! Sharing with @ModelsWebTV .